This shirt is an excellent choice. I ordered three for my son and he really enjoys using it. Its quality and durability is pretty impressive, and the price is just right. Delivery was fast too, which is always a plus. I ordered two and was amazed at the quality and feel. The sizing and color are absolutely spot on, and the 100% cotton material feels great. It looks pretty amazing for the price and it is cheaper than the other brands I checked out. It’s truly a great deal! 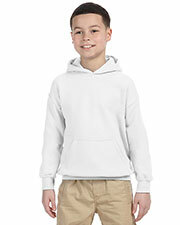 My brother loves wearing this. I bought it as a present on his birthday, and he's worn it more than a couple of times already. 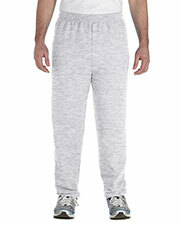 According to him, it’s really comfy to wear, which is probably because it’s 100% cotton. As for me, I like how it’s priced so affordably and how fast the shipping was. I bought this shirt because I was looking for something inexpensive and simple to wear on regular days. This may be inexpensive and simple but it definitely doesn't look cheap. The quality is excellent and it is tailored perfectly. 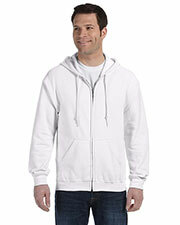 It’s very durable and comfortable too, so it’s a great buy overall. Will surely purchase again. At first glance, this shirt looks pretty simple and even rather ordinary. But I was pretty impressed with the quality when I saw it firsthand. 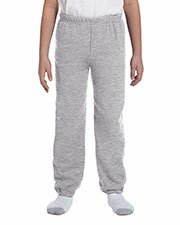 I really enjoy wearing this because it’s so soft and comfortable. Even my friends have asked me where I bought it. My husband loves these shirts so much! I purchased two colors for him and he uses them all the time. He even asked me to purchase three more in different colors. The size fits him perfectly, and it holds up well to rough use. It’s pure cotton too, which is what I was looking for. This shirt is totally awesome! It’s so comfortable and feels nice on the skin. The style is pretty simple, but the quality is just excellent. The fit, the material–everything about this shirt is a total win…even the price! I highly recommend this product! I bought this shirt out of curiosity after a couple of friends kept raving about them. I'm glad I digital infrastructure, because they are absolutely perfect. From the fit to the material, they have everything I like in a t-shirt. They're pretty durable as well, and the price pretty much sealed the deal for me. 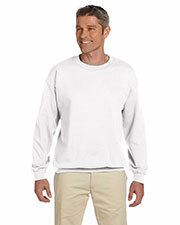 I bought a couple of these as for my dad, because he likes wearing casual shirts like these. He wore them straight right away and they really looked good on him. All three colors I bought looked great, and the quality is a lot better than I expected for the price. I purchased these shirts for a team uniform at work, and everyone really liked them. 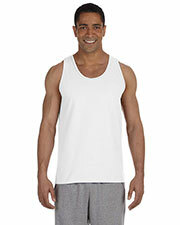 The material is pure cotton, which is great for absorbing sweat and keeping moisture away from the skin. It’s also very soft and a lot more durable than I expected. I definitely made the right decision when I bought these. This shirt is really comfortable to wear. The material is so soft and durable, I couldn’t believe that I got it for this price. I have nothing but good things to say about the quality. I feel that I really got more than what I paid for. I purchased them in five different colors and will actually order more. The quality of this shirt is excellent and it’s very comfortable to wear. It’s made of 100% cotton, which is what I like in a shirt. I liked most of the different colors they had, and the price is pretty attractive too. I couldn’t be happier with this shirt and will definitely be getting more. These shirts are amazing! I was looking for something to wear for a weekend out of town, and chanced upon these. It comes in a variety of colors and I liked quite a few of them. The quality is impeccable, and shipping was fast too. I bought this shirt for my husband and he likes it a lot. It’s priced pretty affordably, and the quality is excellent for the price. The purchase was a totally hassle-free experience, and my order got here sooner than I expected. A really good buy! I got a couple of these shirts and was totally amazed with the quality. I also liked that there is a wide variety of colors to choose from. I purchased four different colors and alternative between them at work. I highly recommend them and will surely purchase again. I love these shirts. 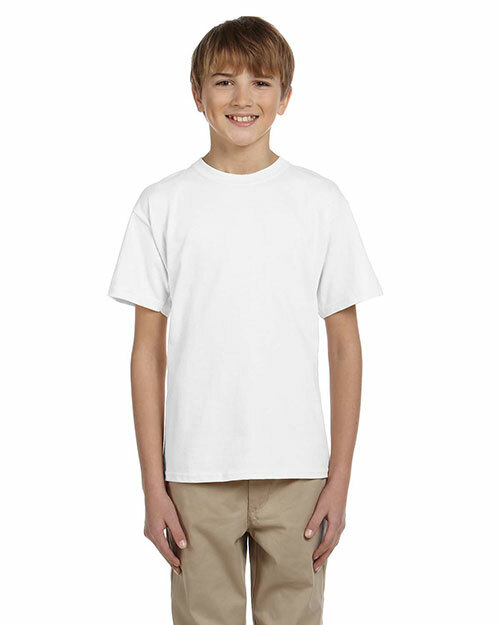 I make customized t-shirts for my grandchildren, every year, and these have been the easiest to print on, by far. I purchased this nice ultra tee for my cousins to give them as a gift and they like it very much. I bought these tees in four different colors and sizes. The price of this tee is low but only one thing is that sleeves were quite. 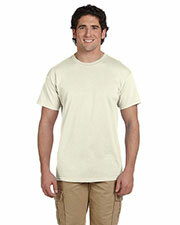 Amazing color varieties of this short sleeve tee! Ordered one navy blue color for my younger sister, she was really amazed to see its’ color, fabric quality and great prices! Great quality youth short sleeve shirt! 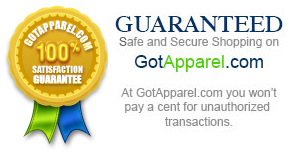 I had a great experience with your online store as I received that shirt on time at great prices! I bought this for my daughter's picture day. It looked great in the picture, and I'm sure that the shirt will last for many picture days to come. This shirt has been such a great find, I was looking for a well-fitting, well-made shirt, and this one is exactly that. I definitely recommend it to others. I have no complaints about these shirts. They do what they say they are going to do.